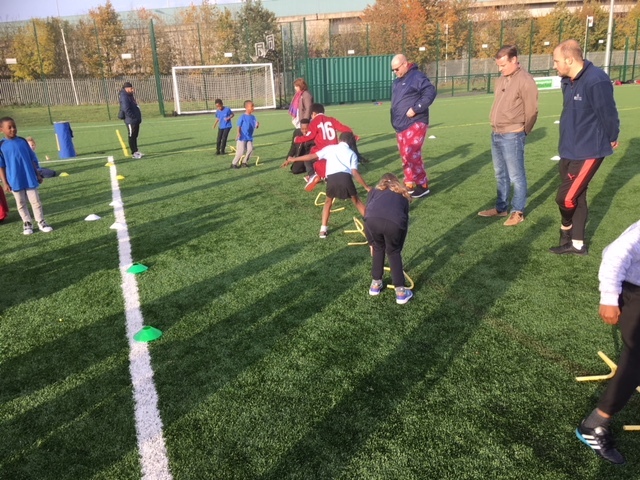 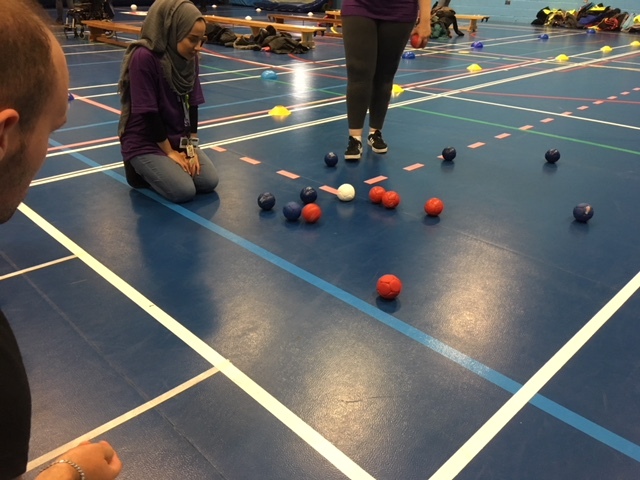 Pupils and staff from North Beckton joined Curwen, Ranelagh and Kensington and took part in New Age Kurling, Boccia, Polybat and Seated Volleyball. 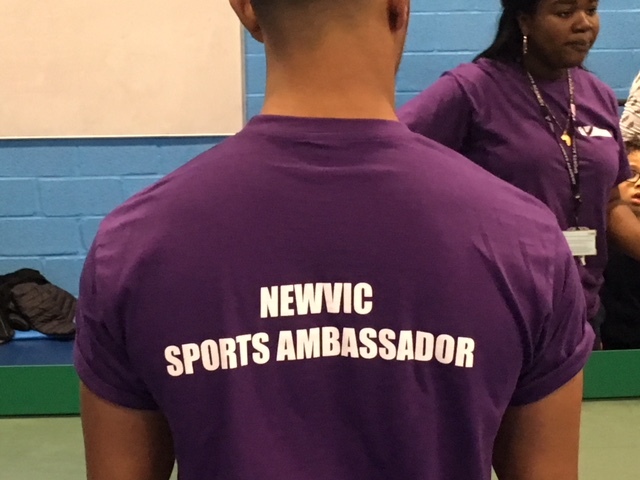 Participation Points have been added to the TTLT League Table and ten athletes were presented with achievement medals by the New Vic Sports Ambassadors. 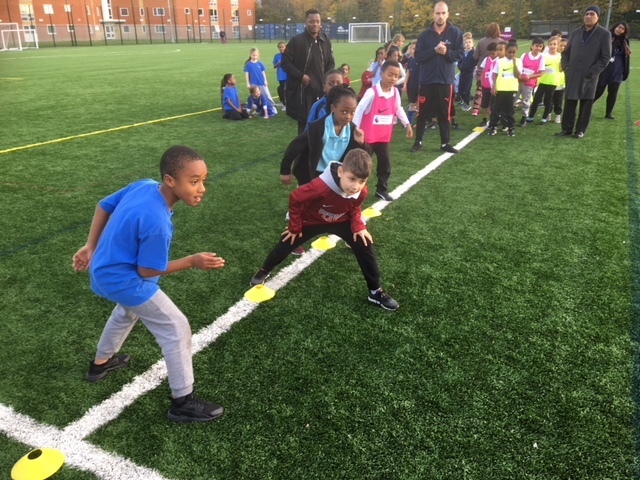 North Beckton entered two teams into the Year 3 Athletics competition.